My favorite line(s) from “mr. movies” is how it starts: “this/is/no/ordinary corpse” because the way I spaced it out, it reminds me of “No Ordinary Love” by Sade. I wrote this poem during a sort of slow time for me, creatively. I just finished a chapbook of micro essays, and I was just playing around with words, and I decided to try cutting up these VHS descriptions of cult movies I grew up with, and voila! This is one of those examples of winter weirdness and experimentation. I’d have to say I’m inspired most by Raymond Carver. His writing is simply timeless, and I can relate to how he writes about family and work. I’ve returned to him multiple times, at different periods in my life, and I’m always moved by something new. I feel like I’ve aged with him. I think I write the most in the fall, because it’s such a hectic time in my household, with two school-aged children and my partner and I both in education, and I work better when I’m busy, but I’m the most experimental in winter. Summer, for me, is mostly about eating bbq, and we don’t really have a spring in Michigan. It’s just more winter. I just want them to have fun with it. I don’t typically eat and write at the same time. No, but I highly suggest looking up the soundtracks to the “films” referenced in the poem. The Class of Nuke ‘Em High theme song is pretty rad. Killer Klowns from Outer Space, too. I don’t really have one. A few years ago I briefly lived in a cabin in the woods on a lake while working at a fine arts school in Northern Michigan, and I always thought that would be the perfect location to get some writing done, but I just ended up watching all 5 seasons of The Wire, so I think my current environment works perfectly for me, which involves writing whenever and wherever the mood strikes me, and a lot while in my car. I’m currently shopping around a chapbook of micro essays, but other than that, I’m just happy to be writing poetry again, which I really haven’t done for several years. If something comes of it, great, but if not, I’m not too worried about it. I’m just happy to receive an acceptance here and there. You can read Josh Olsen’s piece “Mr. 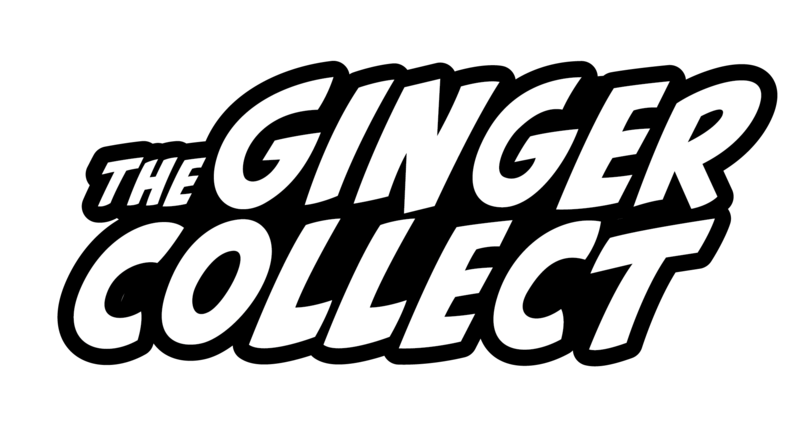 Movies” in Issue Five of The Ginger Collect.